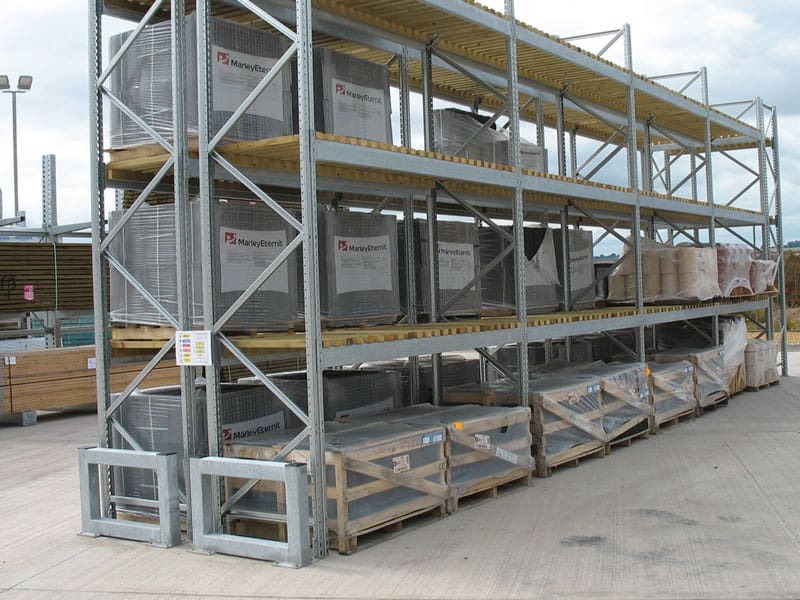 Stakapal manufacture a comprehensive range of Pallet Racking Protection products. Do Stakapal manufacture Racking Safety products? Stakapal manufacture a comprehensive range of Racking Protection products designed to help you to ensure that your Warehouse, Factory or Yard complies with the Health & Safety at Work 1974 regulations. Health & Safety Inspectors and Environmental Health Officers will actively check for Racking damage on your site. What are the features & benefits of your Racking Safety range? Taking the time and effort necessary to implement the additional safety measures to protect your Racking could make the difference between damage which can be quickly resolved, and critical damage which could potentially result in a collapse. 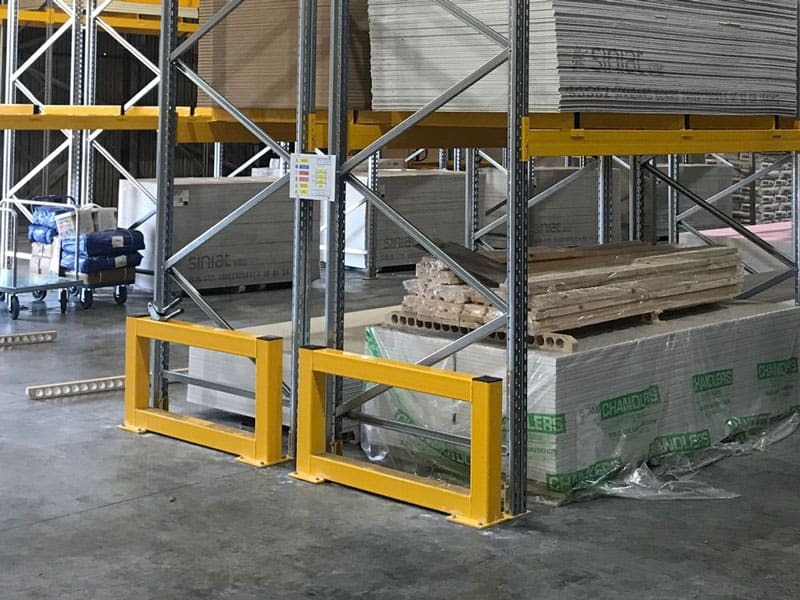 Stakapal’s Safety Barriers and Post Protectors will protect the Racking in your Warehouse or Yard from damage from Fork -lift Trucks and other Machinery. The full range of Heavy Duty Barriers and Post Protectors are painted in a top quality powder coated safety yellow, with an optional galvanised finish for external applications. They are designed for use on concrete floors, all products are supplied with conical wedge expansion anchor bolts and are simple to install.